Locally owned and operated by Todd Simpson, Simpson Machine has been in business for over 20 years. 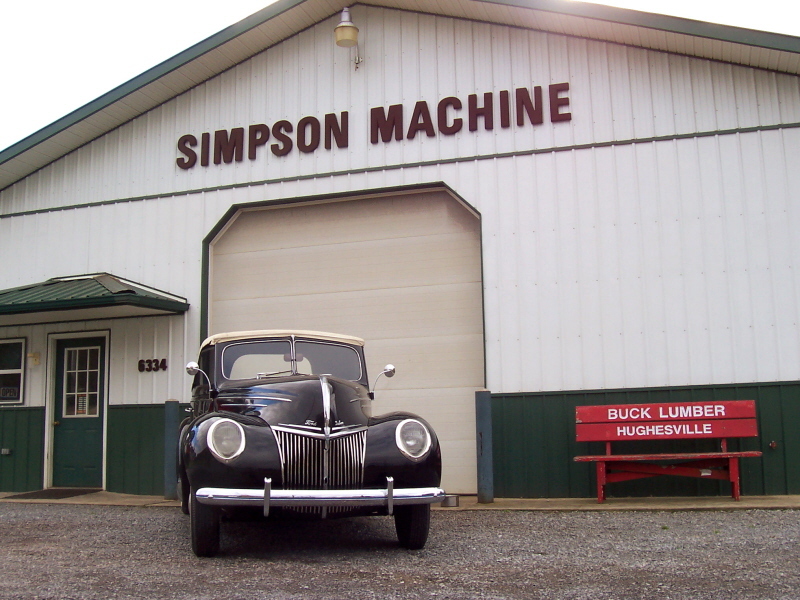 In April of 2000, Simpson Machine moved to its current location and expanded its services with the addition of new machines. Our auto machine shop is equipped with the experience and the tools in order to provide to you the quality performance you need, at a price you can afford. At Simpson Machine, we have over 30 years of hands on experience behind every engine that goes out the door. For more information, click ﻿here﻿. Please feel free to ﻿contact us﻿ anytime.